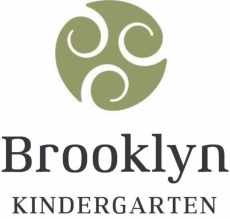 Haere mai and welcome from the Teaching Team at Brooklyn Kindergarten. 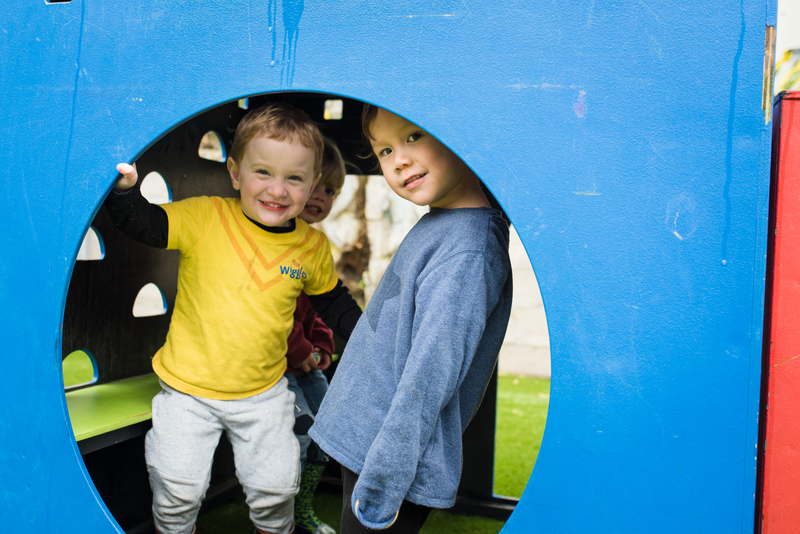 When you join us, you will enter an inclusive setting that is warm, welcoming and safe for all tamariki (children) and whanau (families). 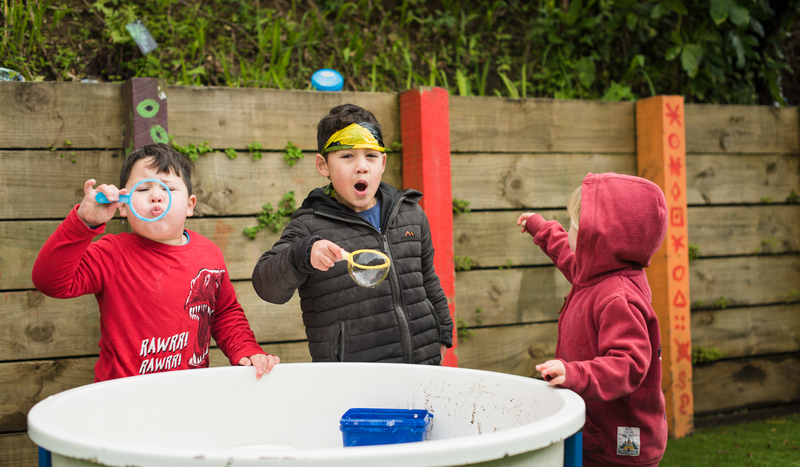 Our programme provides a range of opportunities for tamariki and whanau to engage, discover and learn in an environment that is positive, stimulating, supportive and fun! 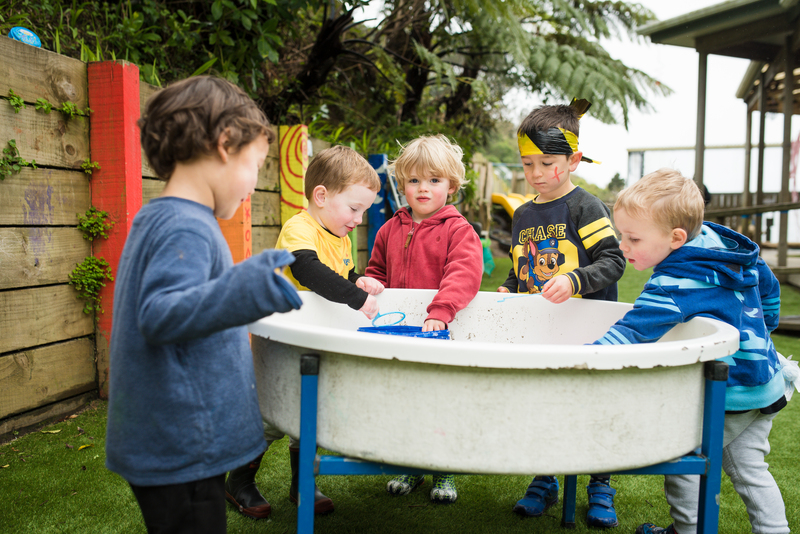 Forming authentic relationships within our learning community is important to us as we support your tamariki to learn through their own interests and at their own pace. 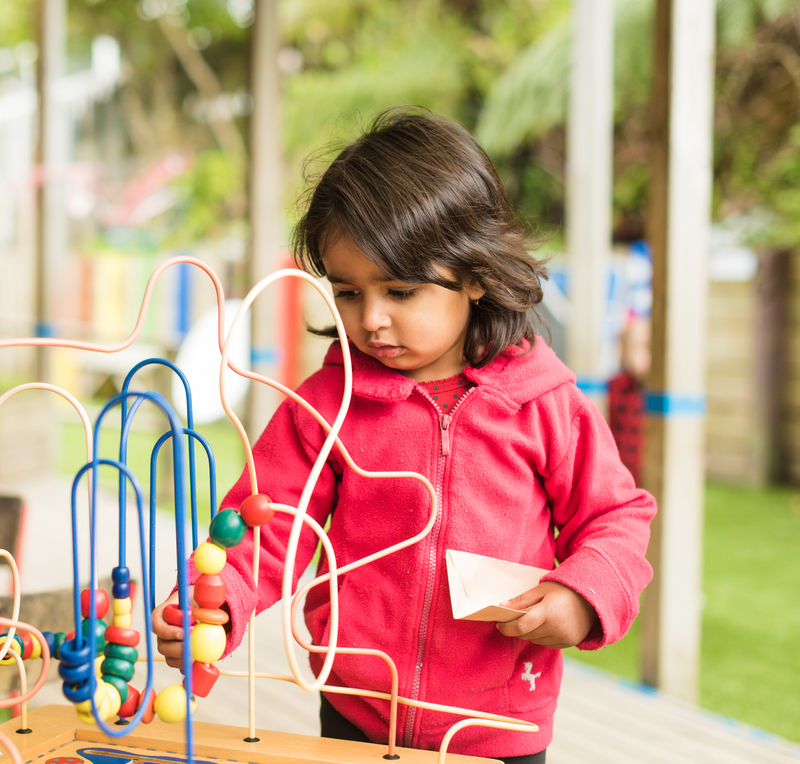 We are committed to bicultural practice within our whānau based, mixed age group environment which acknowledges Te Tiriti ō Waitangi (The treaty of Waitangi). 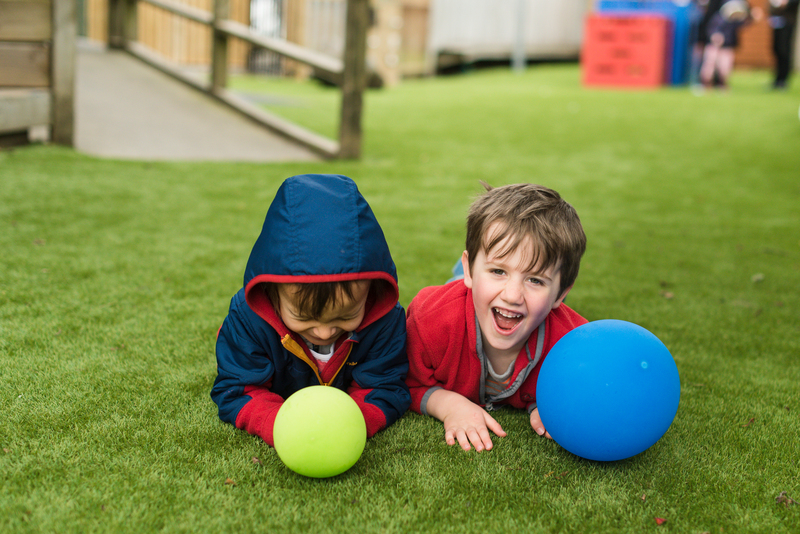 In our practice, we weave aspects of tikanga and te reo Maori and acknowledge Tangata Whenua. 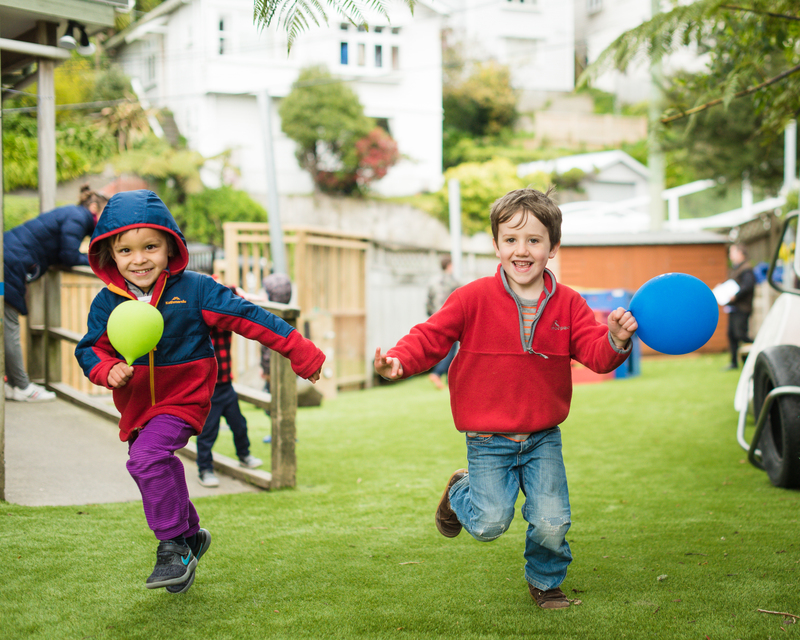 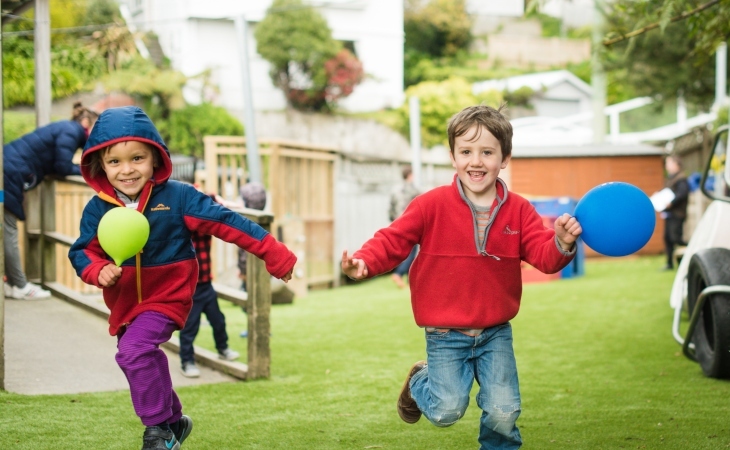 Our programme encompasses the NZ Early Childhood curriculum, Te Whāriki, which reflects the unique bi-cultural nature of Aotearoa. 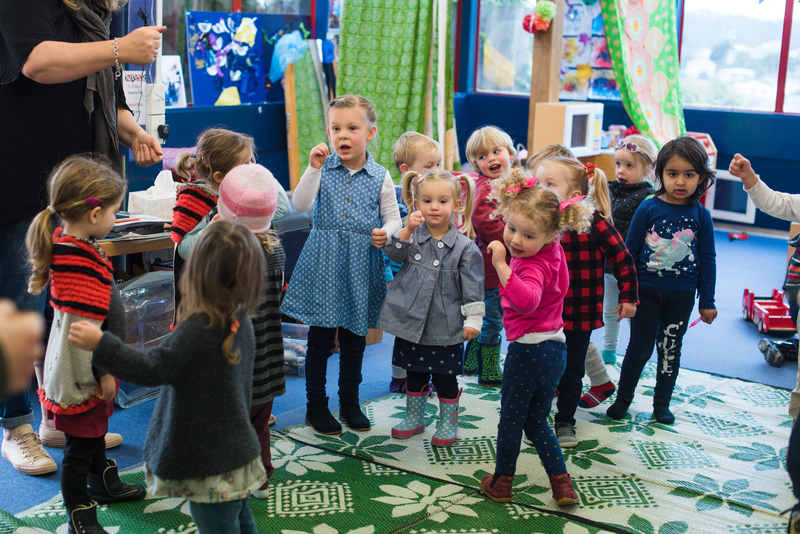 We are a culturally diverse community with up to 20 different nationalities attending the kindergarten. 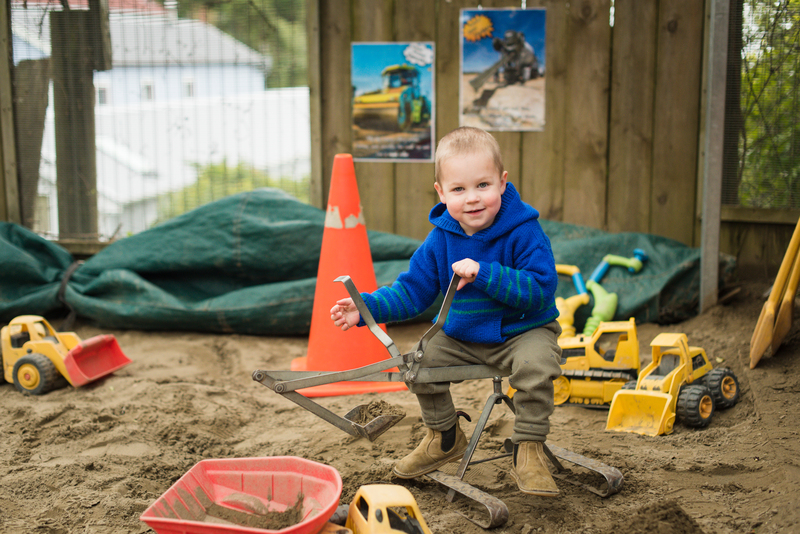 Our families come from a number of areas including Owhiro Bay, Island Bay, Kingston, Mornington, Newtown, Mt Cook and Aro Valley. 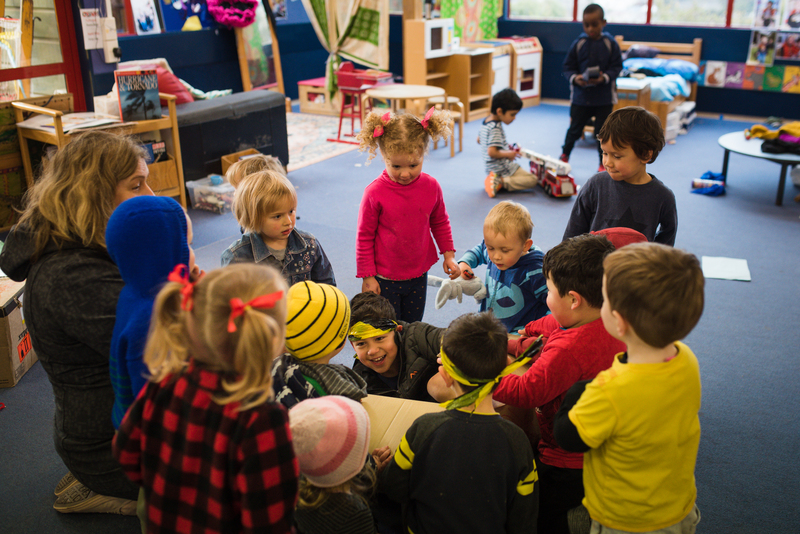 Along with engaging with us about your tamariki’s learning, we invite you to become involved in our kindergarten community. 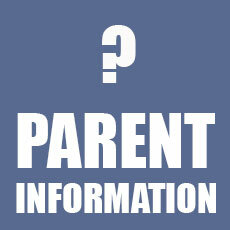 We have a strong parent Committee with Sub-committees, which parents find, is a great way to meet new people. 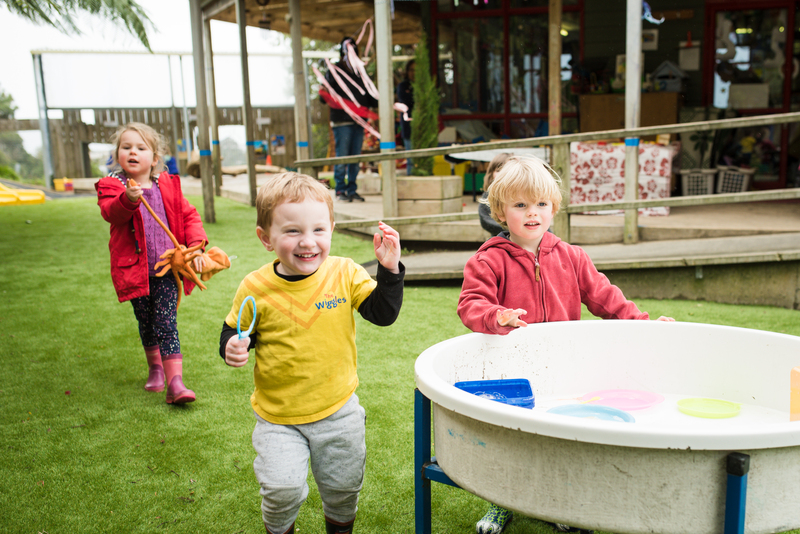 Research shows children learn best through a free play based model supported by high quality, 100% tertiary trained and registered teachers. 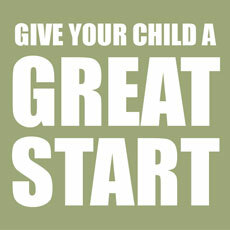 We are government funded which makes us for children and not for profit. 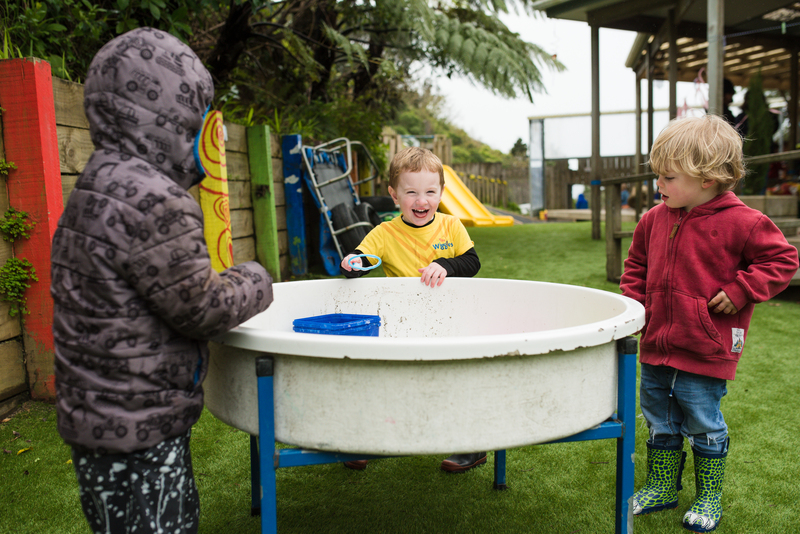 Our team have a strong relationship with the local schools, which create positive transitions for tamariki when they embark on their next learning journey. 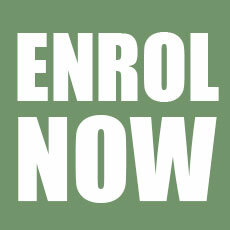 Take a look at our Facebook page to stay up to date with are latest news and current events.